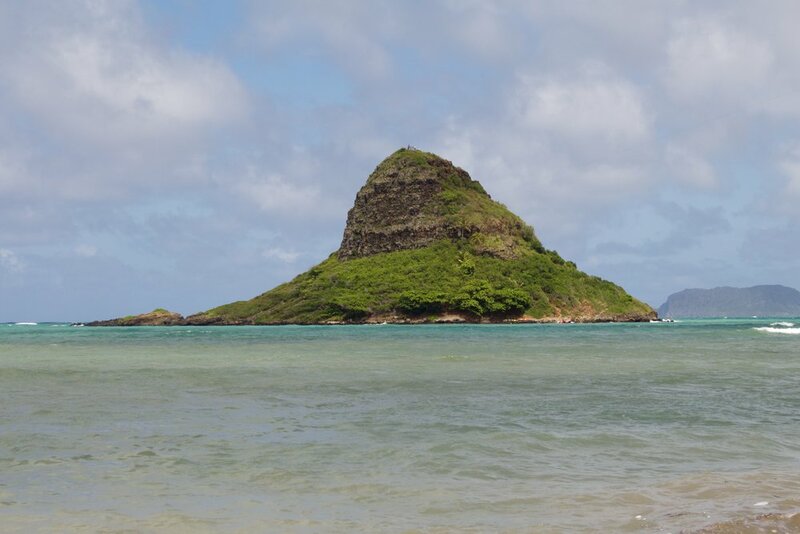 What to expect: Relatively short kayak journey to a beautiful island of the windward side of Oahu. Park at the Ko'loa beach park and kayak out to China Man's Hat. Once docked on the beach, explore island and if you're up to it climb to the top. The hike to the top is moderately steep and requires mild climbing ability.